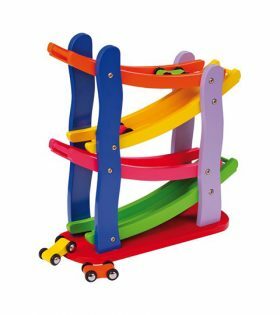 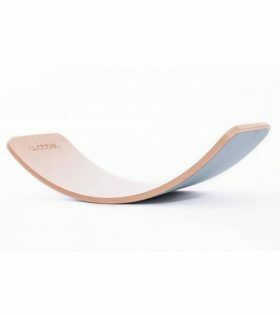 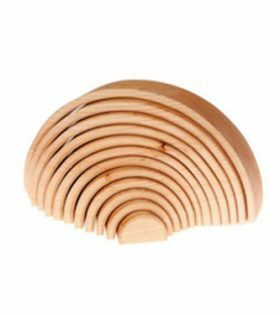 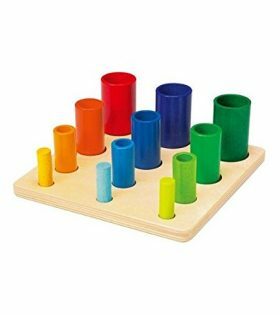 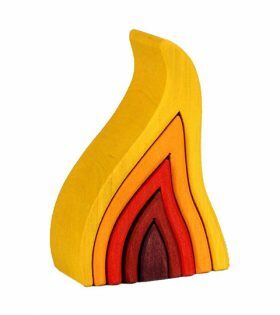 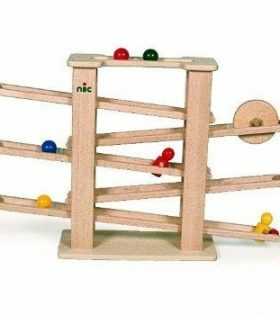 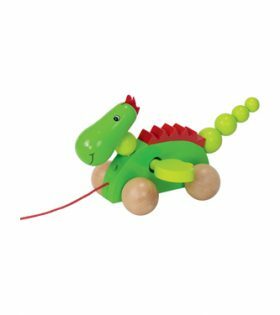 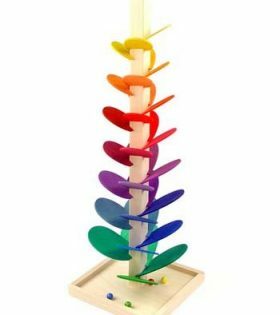 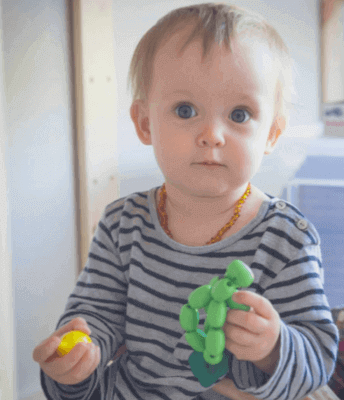 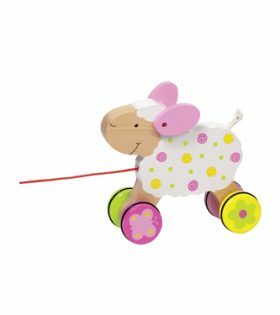 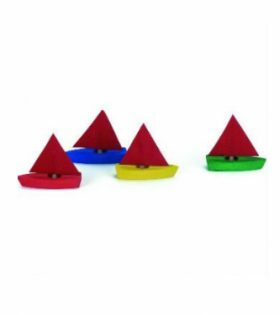 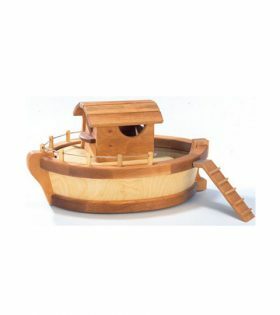 This beautiful classic sturdy wooden toy offers fun for children from 6 months to however old you like. 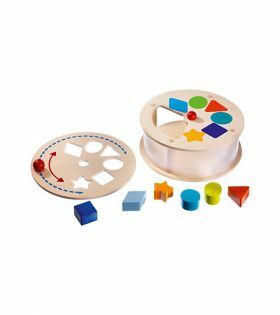 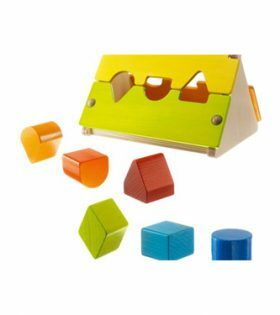 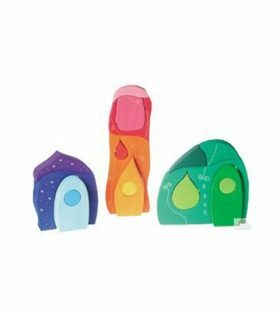 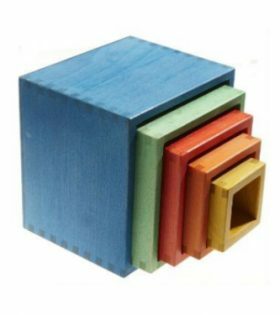 The 5 boxes post inside each other and stack in many ways offering hours of fun and years of durability. 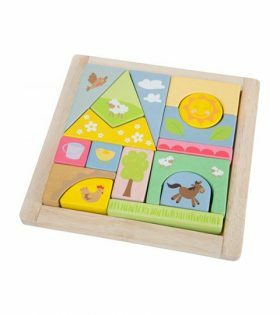 Legler’s Puzzle “Cute Animals” brings the farm life to you with 7 beautiful and friendly farm animal puzzle pieces made from pressed wood.